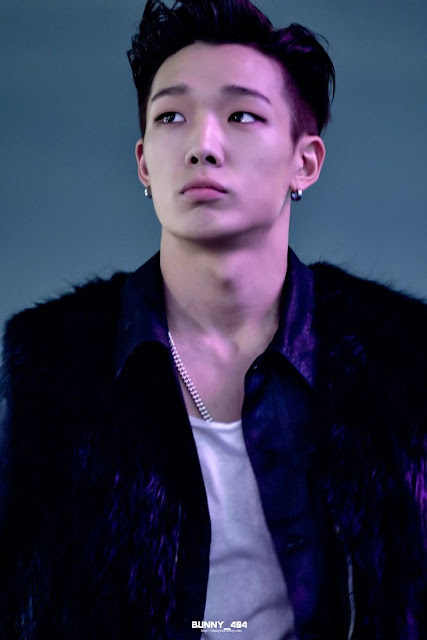 These days I'm extremely thankful for Bobby. 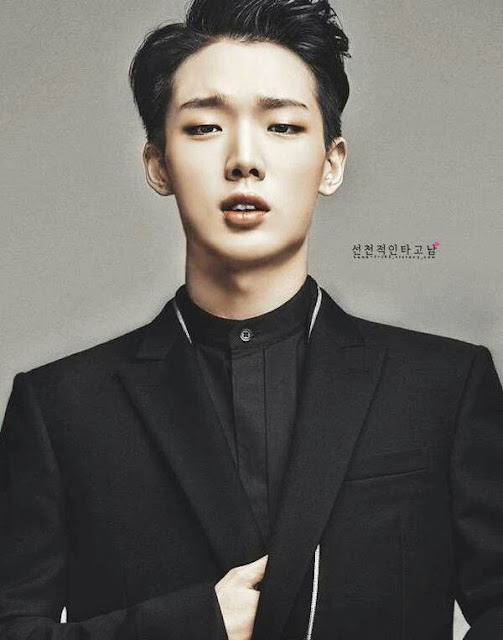 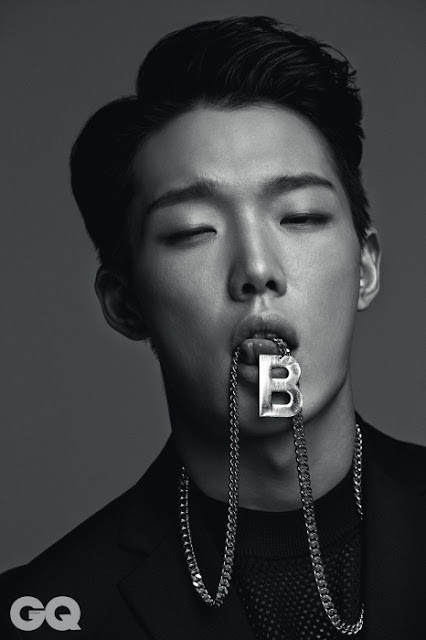 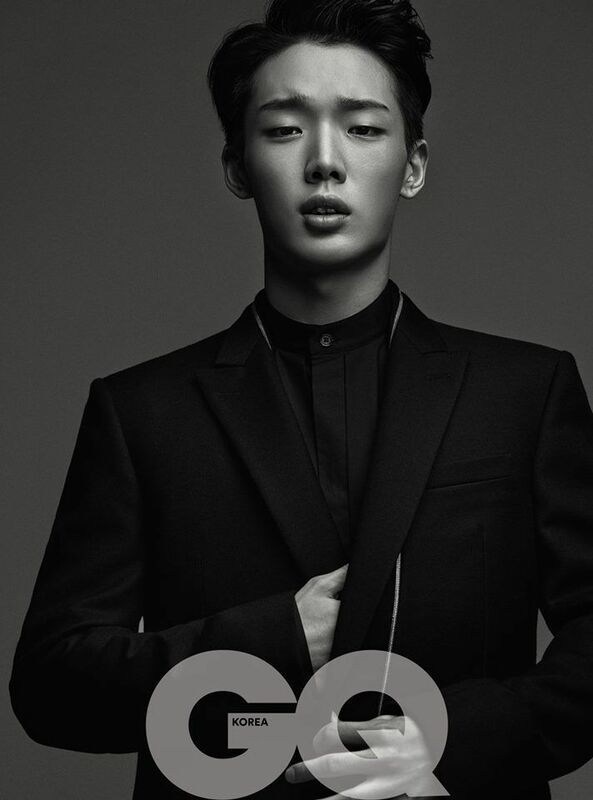 His music, his looks, iKON, his rapping, his everything. I'm just thankful for all of it. 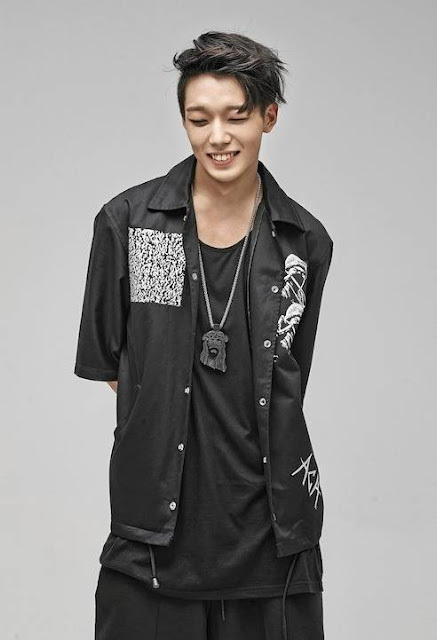 I didn't use to be a huge fan of iKON, but these days I'm rapidly becoming their biggest fan.